For a while now I've been wanting to do something different with my hair. I had it cut into a bob in the Summer & I although I love it, the bob was shorter than I had anticipated so I've been growing it out into a long bob & playing with the length again wasn't an option. So I decided to take a brave step for me & play around with the colour by opting for a Balayage. 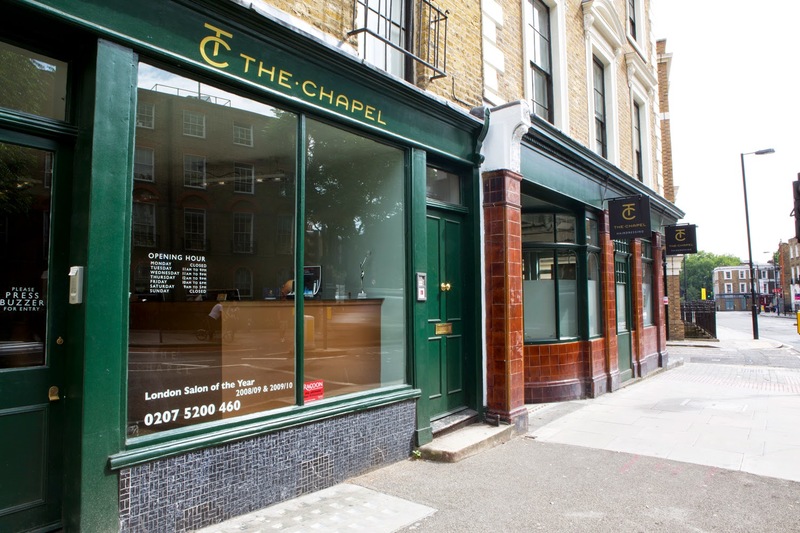 I did my research & went for a few consultations & then a friend recommended The Chapel in Islington as she'd had a great experience there & she'd also opted for a Balayage. When I looked them up, I saw that The Chapel have a great reputation especially for hair colour and have won numerous hair care awards, so I was keen to give The Chapel a go. I initially had a telephone consultation with Lucy at The Chapel, giving a bit of background on my style, hair colour and the look I wanted to achieve. I then went in to meet with Lucy, who would be my stylist & colourist & she was absolutely lovely! I explained that my hair colour was natural as I hadn't played around with it for about 10 years, so I was very nervous to say the least. Lucy was amazing, we gathered around her iPad & she listened as I showed her pictures of what I wanted & very importantly what I definitely didn't want. I explained my concerns, that I didn't want to weaken my fine hair or lose it's natural shine & I wanted the Balayage to look natural and gradual. Lucy explained that Balayage was the right choice of technique for me as the dye is painted on so will look natural as it’s not taken up to the roots I won't have to worry too much about roots or maintaining it as it can naturally grow out. 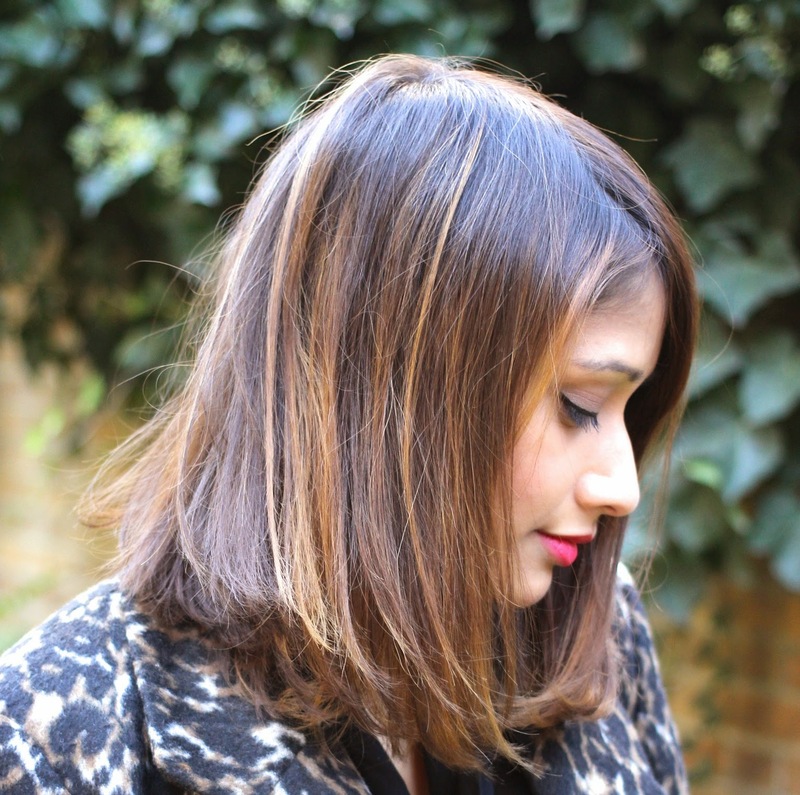 It is kinder to hair as it doesn't involve foils as with traditional highlights. 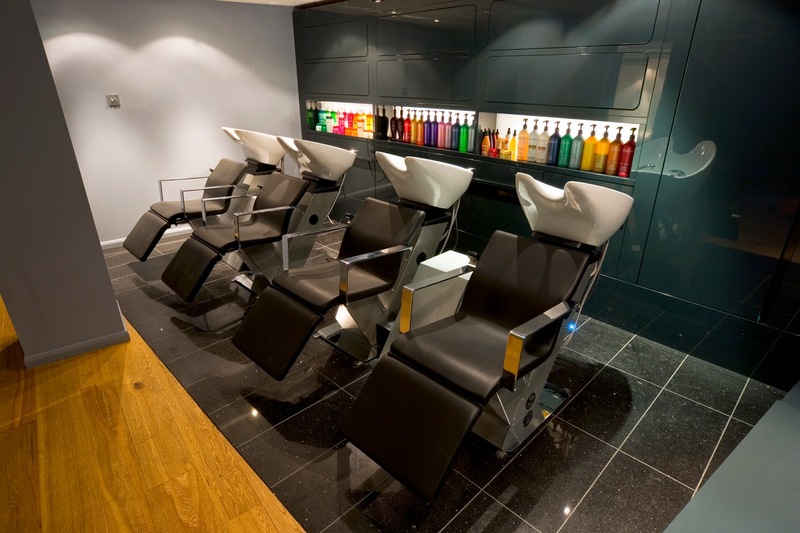 At The Chapel, you are charged by the hour & the price per stylist varies based on their level of experience with prices ranging from £49 - £100 per hour. Lucy was extremely understanding & patient & I came away from the consultation booked me in for a 3 hour appointment for the following weekend and feeling reassured that I was in safe hands & excited about my appointment & the new look. 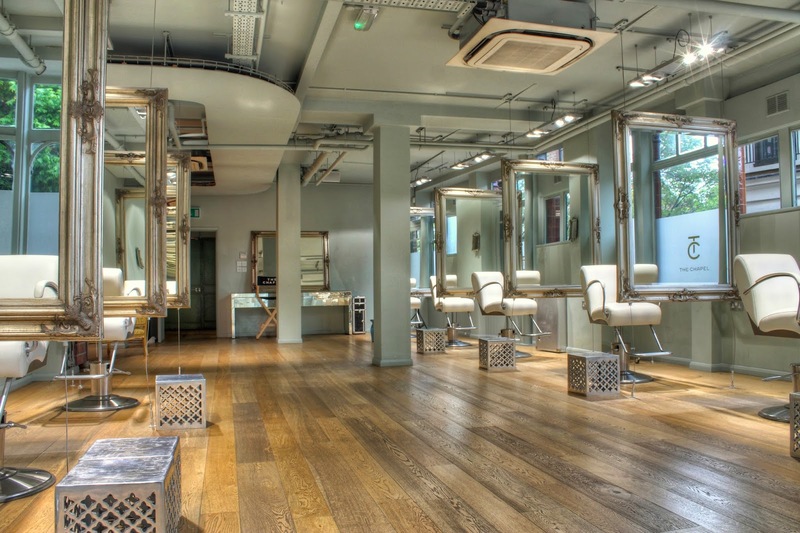 In addition to the Islington Chapel salon, there are further salons in Tunbridge Wells (the flagship salon) and Sevenoaks in Kent with a recent salon opening in Switzerland. 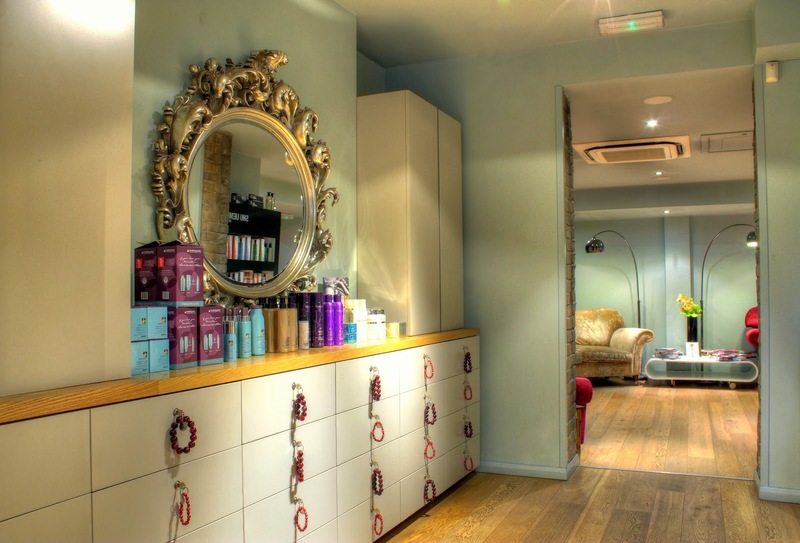 I love the look of the Islington salon. There are cute lockers in which to lock away your belongings and the waiting area is full of large comfy sofas where you can enjoy complimentary tea, coffee and KitKats! You can even indulge in a glass of wine if you fancy. 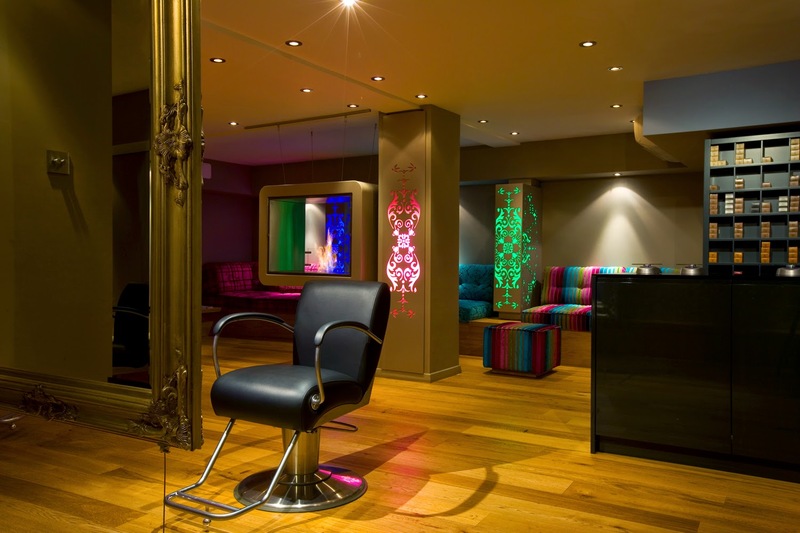 The salon is split into two levels, the upstairs being the cutting and styling area and the downstairs being the colour studio. 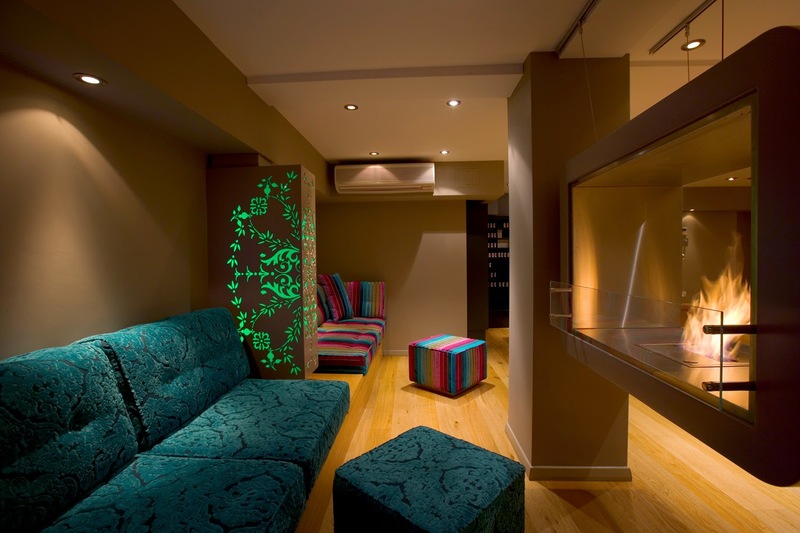 I love the look of the salon. 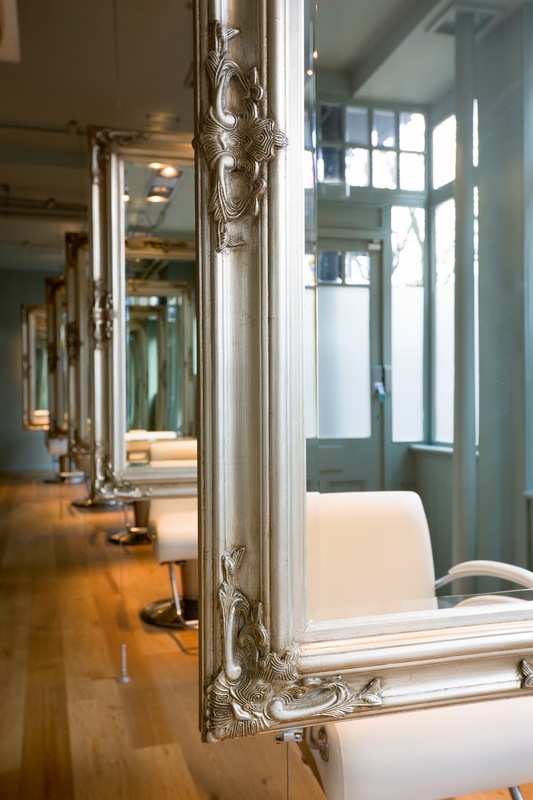 The cutting and styling area is well lit and very spacious with the large shabby chic mirrors making the room look beautiful. 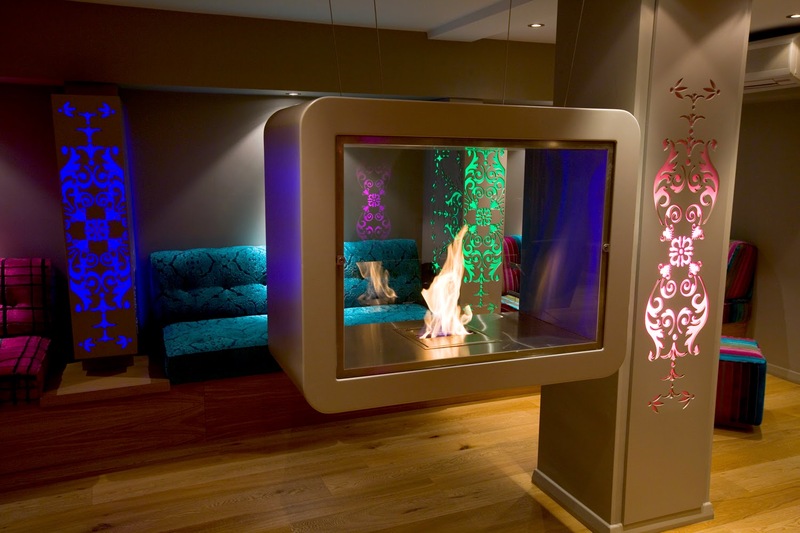 I of course spent most of my time downstairs in the colour studio, which is a very relaxing area with a contemporary fireplace to keep you warm and cosy. The Chapel use Redken dyes for hair colour and while I was waiting upstairs, Lucy carefully selected, weighed out and combined the dyes to form my unique Balayage colour. Lucy set about painting on the dye with great skill, precision and care. She informed me that Balayage is her favourite thing to do as it’s such a visual process which needs to be carefully done by eye. I really enjoyed the whole experience, Lucy was so friendly and welcoming and I felt very looked after. I especially enjoyed having the chance to put my feet up by the fire (quite literally), indulging in more tea, chocolate and magazines while the hair dye developed. One of the things that really stood out for me in terms of service was the continuity as not only did Lucy colour my hair, she also washed and styled it. It was great having that end to end level of care and attention especially as Lucy was able to check and reassure me that the colour and look was exactly as I wanted it and at no point did I feel rushed. Lucy and I were so pleased with the end result and I was definitely very happy that I opted for a Balayage. I will admit that it did take me a little while to get used to the new look as it is quite different to what I have been used to for so long, but I love it! I love how it catches the light and looks different each day and it’s done wonders for my complexion, giving me a warmer look over the Winter months. Lucy warned me that I’d get hooked on Balayage and that my friends will want to give it a go and she was right on all counts. I’ve had so many compliments on my hair which has been lovely. I’m very happy that I decided to go ahead with the Balayage at The Chapel. I have been thoroughly impressed with the service and I would definitely recommended The Chapel for hair colour. I was so nervous about playing with my natural hair colour but the overall level of service and Lucy completely put me at ease. 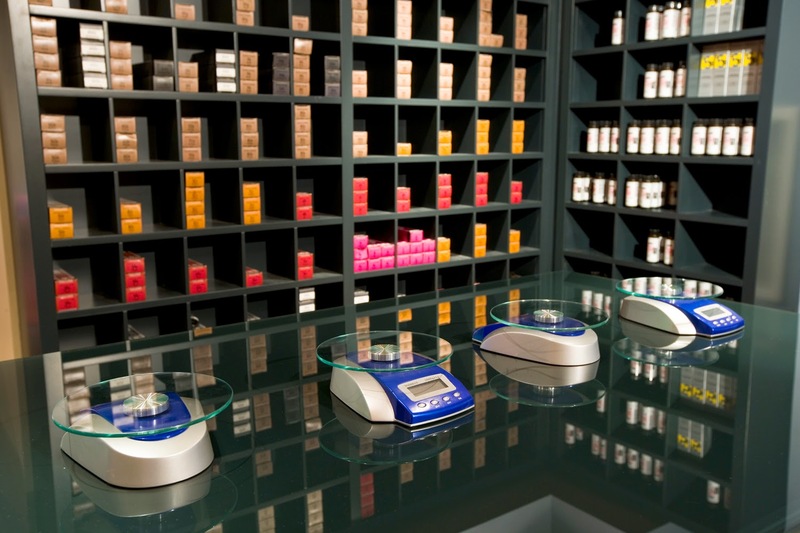 At the end of the service Lucy took the time to talk through the aftercare with me and picked out some Pureology products for me which have been great (review post coming soon). I was also impressed with the follow up service provided as Lucy called me back promptly in between her appointments when I had some questions about my hair. I really can’t recommend Lucy enough, she’s so lovely and an absolute star!!! She made the whole experience so enjoyable and stress free and my new look has really given me a huge boost. * Although the service was complimentary as I was a secret shopper, all opinions are very much my own.